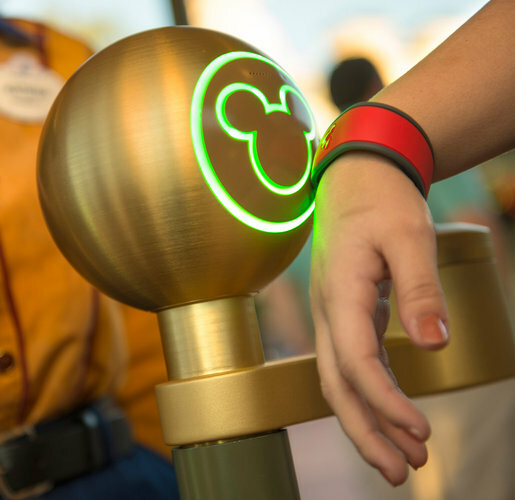 Walt Disney World theme parks are set to introduce a new interactive vacation management system incorporating wristbands with encoded RFID technology, according to The New York Times. MagicBand will serve as resort hotel room key, park ticket, FastPass and credit card used to pay for various food items and souvenirs. 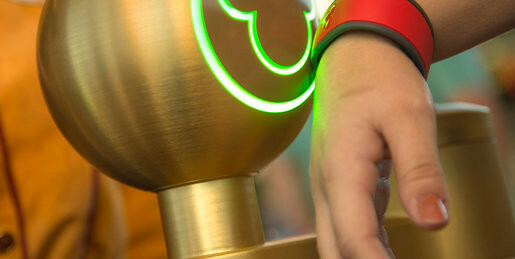 The RFID bracelets can also be encoded with personal details, enabling for a more personalized greeting and interaction with Disney employees and characters. The data will also make waiting areas for rides less of a bore. A Magic Kingdom ride called Under the Sea, for instance, features a robotic version of Scuttle the sea gull from “The Little Mermaid” that will be able to interact with MagicBand wearers. Guests will not be forced to use the MagicBand system, and people who do try it will decide how much information to share.